The Alstyle pullover hoodie is a soft and comfortable hooded custom sweatshirt. 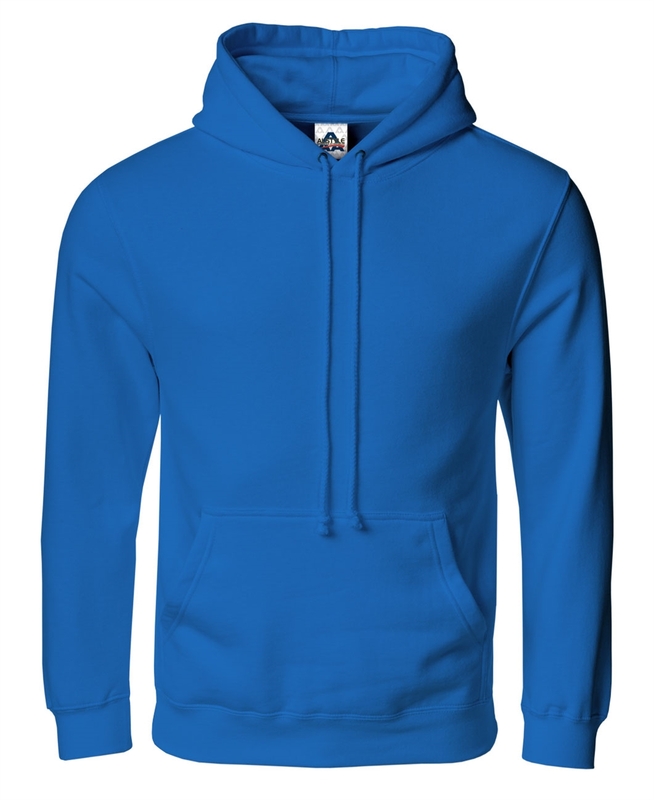 Ideal for camps, students, outdoor workers or sports teams, this custom hoodie features a dual-ply self-fabric hood with matching draw cord and a front pouch pocket. Rib band bottom and sleeve cuffs with spandex ensure a comfortable fit. Preshrunk to minimize shrinkage after washing, this hooded customized sweatshirt is fully cover-stitched throughout for improved strength and durability.